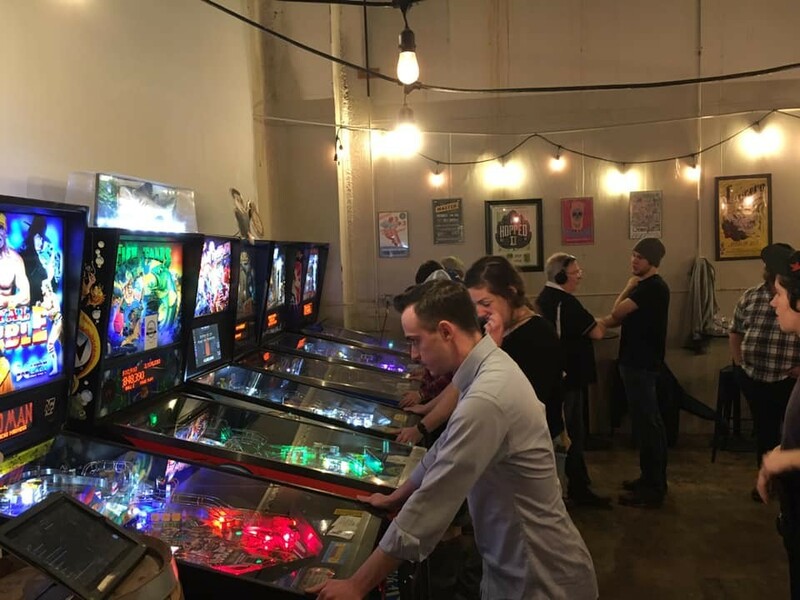 Five Memphians will put their flipper skills and endurance to the test, as they travel to Nashville this weekend to compete in the second Tennessee State Pinball Championship. 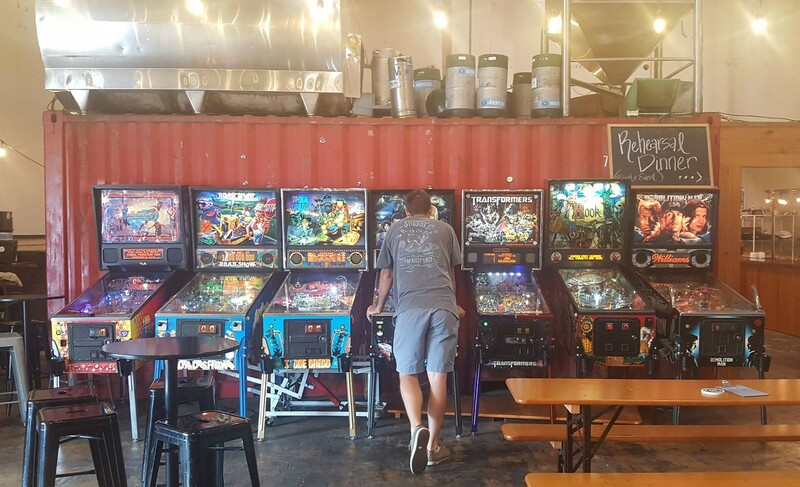 Richard Rickman, Scott Woods, Keith Richter, Jordan Clark, and Kevin Hale will represent Memphis in Saturday’s competition of the state’s 16 best pinball players. This is the second year that Tennessee will participate in the International Flipper Pinball Association (IFPA) State Champion Series. In last year’s inaugural state tournament, held in Millington, Woods snagged fifth place, Clark took home eighth, Rickman finished 11th, and Hale came in at 14th. Last year, Memphian Benjamin Liggett took home first place. The winner of this year’s state competition will go on to compete in the national tournament held in March in Las Vegas. Across the country, a total of 832 competitors in 44 states and Washington, D.C., will also vie for their respective state title and the chance to complete on the big stage. Richter, a competitor from the Memphis area in this year’s state championship, said he competed in 27 pinball tournaments during 2018 and played on two leagues. A retired Senior Chief in the Navy now working on Millington’s Navy Base, Richter is currently a part of the Bluff City Winter League, which plays Thursday nights at Memphis Made Brewery.